Ending the wait for Aprilia's most affordable model, the Italian manufacturer officially launched the SR 150 scooter in the country with prices starting at ₹ 65,000 (ex-showroom, Delhi). 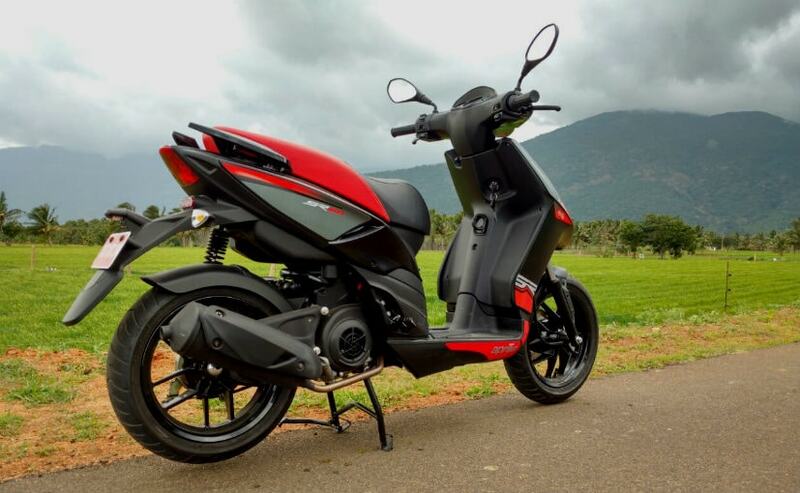 The 154.4cc scooter was a highly awaited launch for scooter lovers and motorcycle alike, as the two wheeler promises the practicality of the former and the performance of the latter. We rode the scooter earlier this month and concluded that it is one of the most good looking scooters you can get your hands on in the country. The Aprilia SR 150 is an enthusiast oriented scooter, something our market has a dearth of and has been tuned to offer impressive handling, courtesy of a stiffer suspension setup. Braking performance, on the other hand comes from a front disc and a rear drum brake setup. 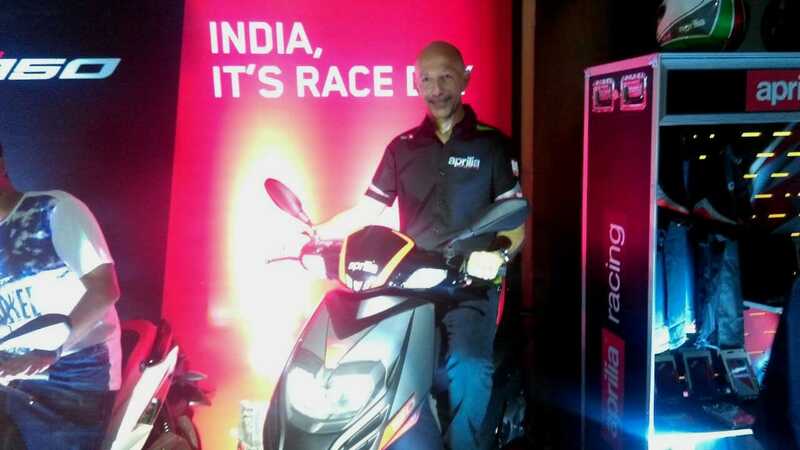 The Aprilia SR 150 is being locally produced in India with 90 per cent local content going in, which has helped the company price the model competitively. The scooter is being produced at the parent company Piaggio's Baramati facility and will be sold through the company's Vespa and Motoplex showrooms. Deliveries will start soon.